What are the implications—for humans, animals, and the Earth—of raising more than 87 billion animals annually for food? And what will happen when the human population reaches a projected nine billion people at midcentury, causing the production of animals to double? Research is increasingly suggesting that the mass production and consumption of animals is a primary reason why many humans are hungry, fat, or sick; and that eating animals is a leading cause of the depletion and pollution of waterways, the degradation and deforestation of the land, the extinction of species, and the warming of the planet. Is sustainable animal agriculture possible? 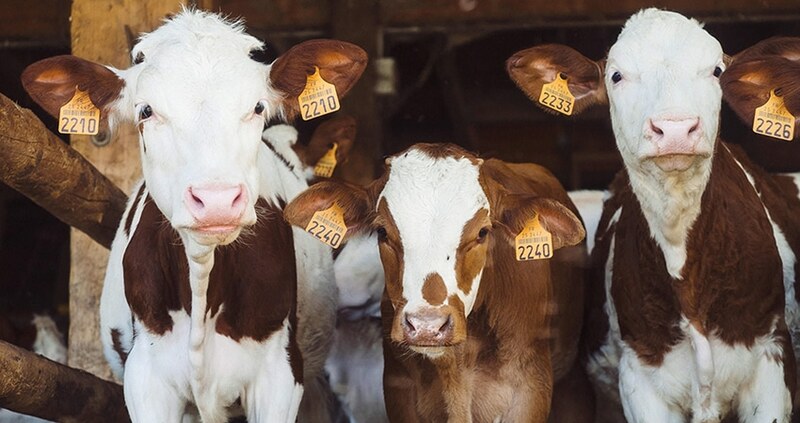 Join a conversation with philosopher Brian G. Henning that explores the costs of and possible alternatives to industrial livestock production on our small planet. Read an interview with Brian Henning here. Brian G. Henning earned his BA from Seattle University and his PhD from Fordham University in New York City. 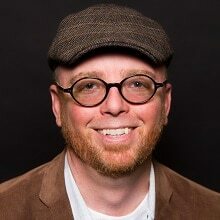 Since 2008, he has been a faculty member at Gonzaga University, where he is affiliated with both the Philosophy department and the Environmental Studies Department. He currently serves as Gonzaga’s Faculty Fellow for Sustainability. A philosopher, Henning teaches and writes about ethics, animals, and the environment. His work explores the implications of industrial livestock production on humans, animals, and the wider environment. Henning is author of several books and articles, including the award winning book The Ethics of Creativity: Beauty, Morality, and Nature in a Processive Cosmos. His latest book is Riders in the Storm: Ethics in an Age of Climate Change.